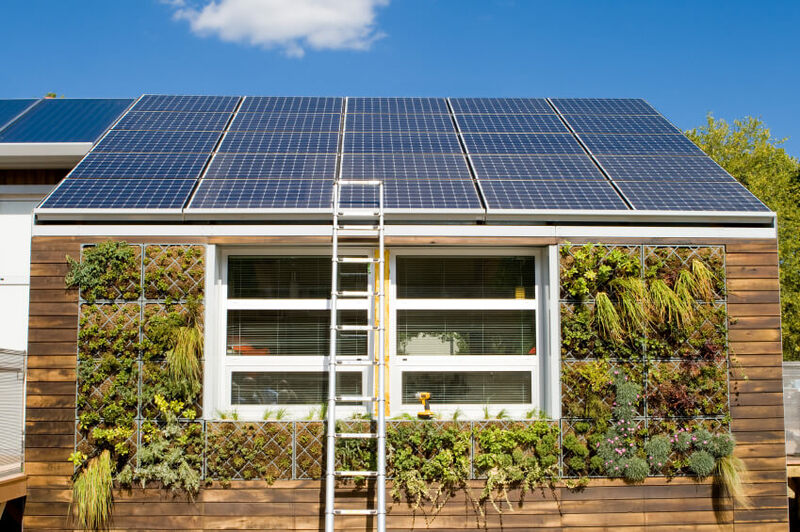 You’ve seen the advertisements declaring how easy and inexpensive solar panel technology is, and you’ve read the articles citing their growing use and long-term benefits. And now you’ve made the decision to do your part in saving the planet by installing solar panels in your own home. The next step is finding a trusted company for the installation. When making major renovation decisions, it’s vital that you cover all the bases to ensure it’s the right choice. 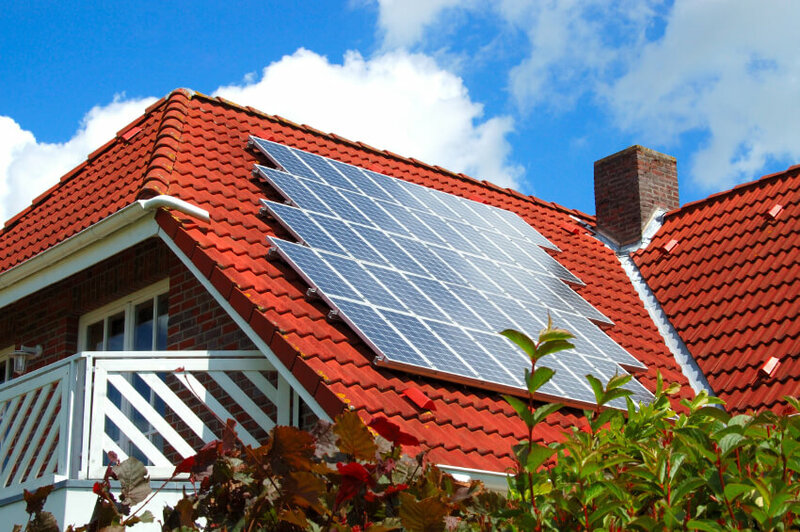 Before you start a bidding war between local solar companies, consider these 10 points. How much does solar cost, really? Will solar power be my only source of electricity? What happens if my panels produce more energy than needed? How important is choosing the right installation company? Is there an alternative to buying solar panels? Currently, 45 states offer some type of tax incentive for homeowners opting to go solar, in addition to a 30 percent federal tax credit. With the falling prices of the hardware needed, a 5 kilowatt-hour system will cost less than $10,000. In the United States, the average household uses 900 kwh of energy a month. A 5 kwh system exposed to just four hours of sunlight a day will produce 600 kwh of energy per month. In most areas, rooftop panels will receive more than four hours of sunlight a day and thus produce more energy. Unless you currently need roof replacement in the near future, the answer is no. The only thing to consider is whether or not the warranty will be voided if you install panels. Coordinate between the company that installed your roof and the one you hired for the solar panels to determine how to preserve the warranty. If you choose an on-grid solar panel system, no. As the most popular option, an on-grid system is connected to your city’s electricity grid to ensure a continuous source of power, even when your panels aren’t producing energy. In the event of excess energy production, whatever power your home isn’t using is fed to the city’s grid and you’ll receive a credit to your utility bill. This is known as net metering. This answer varies depending on the size of your system and your total energy usage. According to Solarenergy.net, the average home saves $1,000 a year. As a costly initial investment, it stands to reason you’d expect a decent warranty period. 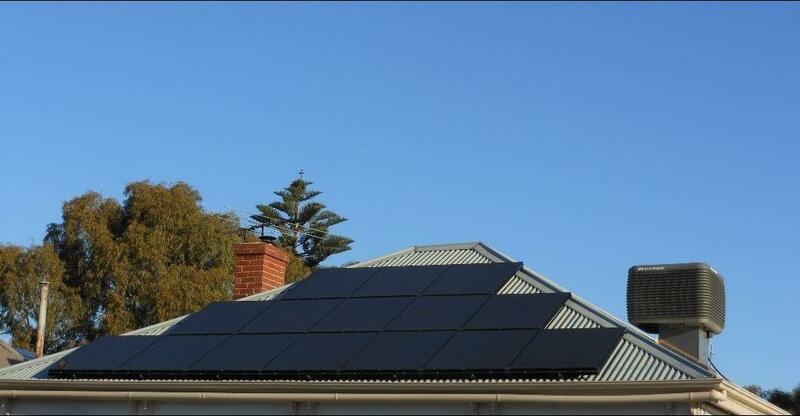 Most solar panel systems offer a 25 year warranty. It’s imperative that you choose someone with a lot of experience and good reviews. Incorrect installation can damage your roof and reduce both the production output and lifespan of the panels. Yes. A growing trend in the solar panel industry is to lease the system. When going this route, homeowners pay a monthly fee for the energy produced, which will be significantly lower than the fees paid to your local utility company. If you lease solar panels, the contract can simply be transferred to a new location or to the new homeowners. If you bought the system, you can add the cost of the panels to the price of the home or hire a company to transfer the system to your new home. It’s very likely that buyers will jump at the chance to buy a home with a solar panel system already installed. Have you gone solar? Tell us about it in the comments.